Barcelona president Josep Maria Bartomeu is set to trip the side following the acquisition of Paulinho, Ousmane Dembele, Yerry Mina and Philippe Coutinho this term. The 24-year old Gomes could cut ties with Barcelona at the end of this season. The player was expected to hit form at the talented laden side and became a major force in the La Liga. The situation just seems to be the wrong fit for him so an exit is very likely. Last summer Manchester United and Juventus were reported to have registered their interest in the former Benfica man but Barcelona were going through a lot to lose more players. 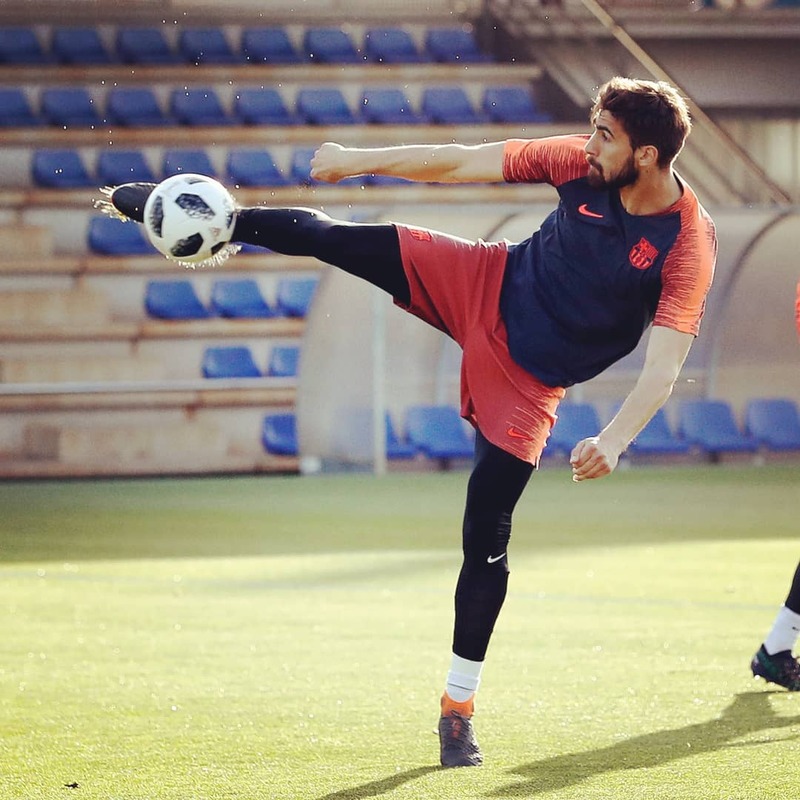 Coach Ernesto Valverde also favoured his retention at the club to see his contributions but he seems not convinced of the player’s abilities in the team. With the right offer, Barca would be willing to talk business but Juve and Manchester seem to have other interests now.Gomes is very talented so there should be no shortage of admirers if the Catalan side place him on the market this summer. Jose Mourinho is looking at adding a defender and a midfielder this summer so Gomes stands a chance at moving to Old Trafford. However, the player would likely move to a La Liga side, which is familiar grounds.